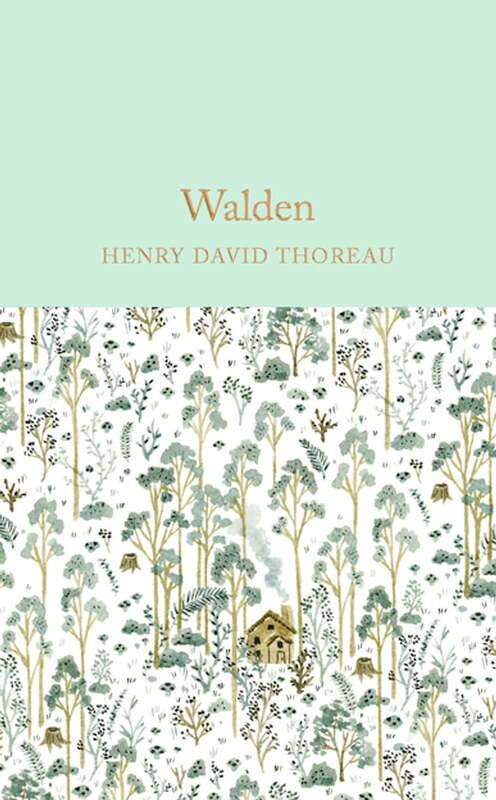 Henry David Thoreau is considered one of the leading figures in early American literature, and Walden is without doubt his most influential book. It recounts the author's experiences living in a small house in the woods around Walden Pond near Concord in Massachusetts. Thoreau constructed the house himself, with the help of a few friends, to see if he could live 'deliberately' - independently and apart from society. The result is an intriguing work which blends natural history with philosophical insights, and includes many illuminating quotations from other authors. Thoreau's wooden shack has won a place for itself in the collective American psyche, a remarkable achievement for a book with such modest and rustic beginnings.